Carolina Fabcoat, LLC provides high quality powder coating, fast turn around and superior customer service to all of our customers. We also offer bead blasting, sand blasting, metal stripping and welding repair of items in preparation for powder coating or fabrication of your design in aluminum or steel. 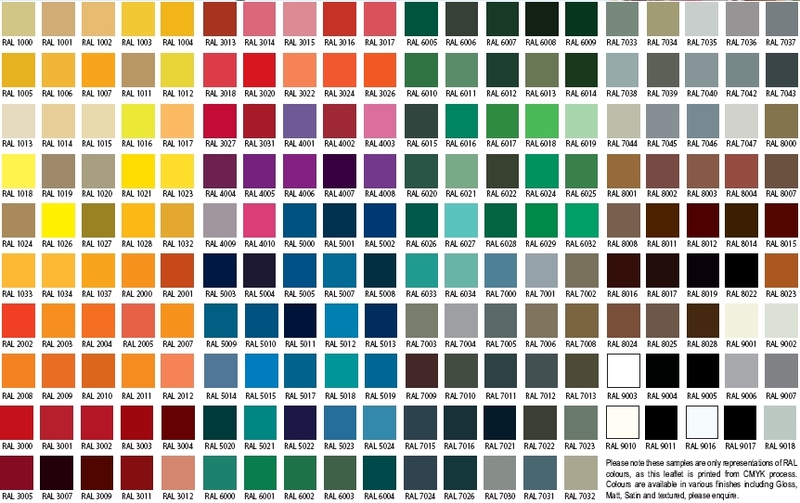 We now have over 75 colors, textures and gloss ranges in stock, can get many other colors within a week, and specifically match your color if requested. Whether interior or exterior, industrial, automotive or home, we can provide you with a powder coating to fit your needs. Our outstanding customer service, competitive pricing, and fast turn around times, means we can meet your budget and deadline. Over the years, Carolina Fabcoat, LLC has acquired the reputation for taking on the jobs most powder coaters do not want; the jobs that require specific hook and rack configurations, as well as detailed masking. 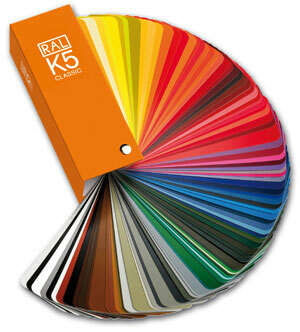 If you fall into that category, we are the powder coating specialists for you. 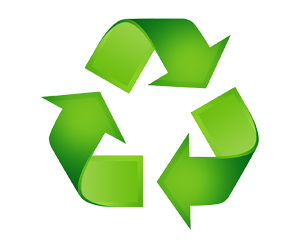 BUT, if you have any product that could use a uniform, tough, durable, long-lasting attractive finish, give us a call at (864) 573-1080 or E-mail us today. Carolina FabCoat, LLC is continually looking for new customers and only asks for an initial phone call. 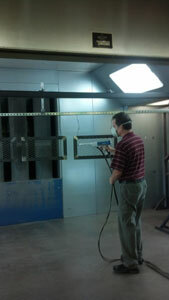 We can service your powder coating needs and will provide unmatched customer service while doing so. No order is too big or too small—we powder coat order sizes ranging from 1 piece to over 50,000 pieces. We are centrally located in Spartanburg County in the upstate of South Carolina and service customers in the surrounding cities including Greenville, Greer, Anderson, Asheville and Charlotte.